According to the Mayo Clinic study, hot air dryers were shown to increase the number of all types of bacteria on the hands. When hands were rubbed together, as is suggested on many devices, bacteria levels began to increase after 15 seconds of use, according to the study. The jet air dryer also increased bacterial numbers, though not to the same levels as conventional hot air dryers. Still, the numbers were higher than evaporation. There were contrasting studies in this area, however. 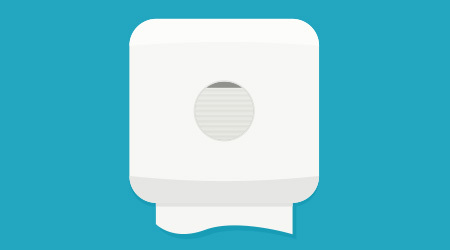 In one, hand dryers were shown to actually be superior to paper and cloth towels — though the field conditions have been called into question. In this study, researchers measured bacteria levels by pressing finger pads firmly onto the paper towel.